LG U+ offers IPTV based on lightening-fast Giga internet to enable enjoyment of HD broadcast and video content (VOD) anytime. The HomeBoy service also provides a wide range of content that is easy to access for the whole family. We offer IPTV service so that you can watch television and VOD content in high definition in real time, using the Giga Internet service that’s as fast as the speed of light. Lead a smart life with your family by combining the IPTV service with homeboy, providing a wide variety of contents that will make your life a lot more convenient. We offer super-high-speed Internet services that ensure a fast and reliable connection at all times. The Internet speed (100M, 500M and 1G) will be dependent on the monthly plan of your choice. We are the only service provider offering a monthly plan that includes a function for automatically blocking harmful sites and malicious codes. Giga Internet is 5~10 times faster than the existing 100M service! And because of its reliability you can depend on it. You pay a very reasonable price for extremely reliable 100M Internet. 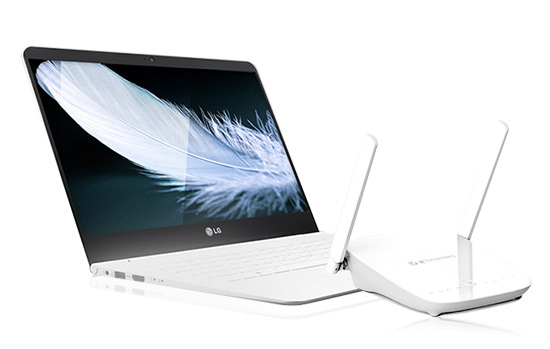 Choose our Giga Wi-Fi service to experience a much faster wireless Internet speed. Experience a new TV life with the unique Uplus’ service in which IoT is added to the home-theater-embedded IPTV. A seemingly infinite number of popular channels and TV programs as well as smartphone link services will change your TV forever. This service allows you to watch television and VOD content in real time, using the super-fast Internet network. There’s something special for everyone in your family including Kid's World whish is consisted of Youtube Kids, orally narrated Books and the protection eyesight for kids the YouTube Channel where you can watch YouTube videos on TV, and the Family Channel, where you can view your family photographs and videos taken with a smartphone on TV. 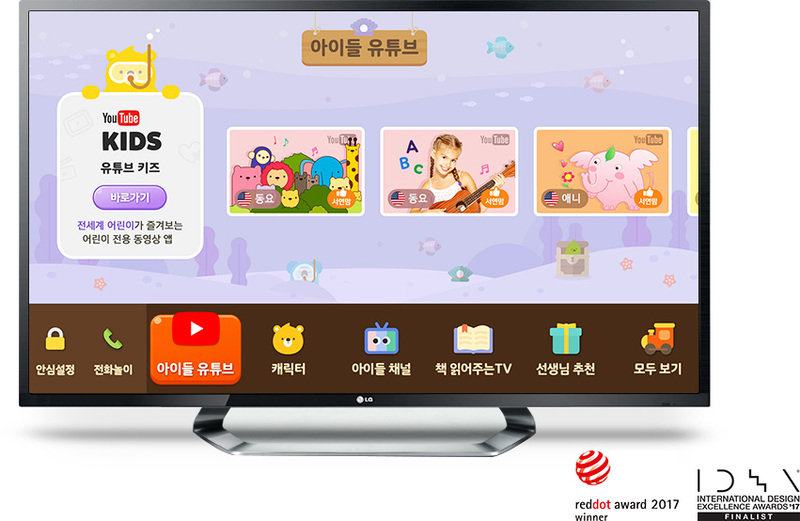 You can see the popular VODs by only pressing the channel easily and watch four channels simultaneously on one tv screen, in addition to being able to conveniently search for content using a voice-recognition remote control. 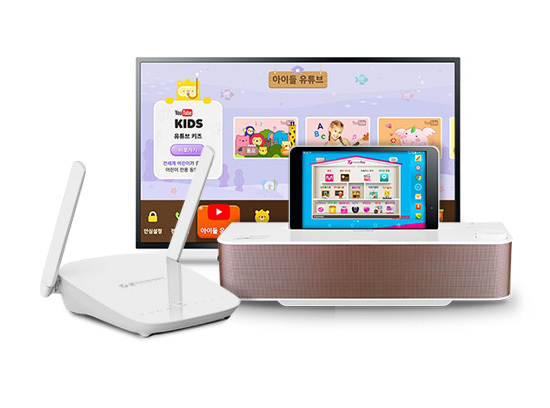 “homeboy” refers to a combination of a smart pad and speaker dock in sophisticated designs used for the smart Internet phone service, offering various contents and convenient functions such as real-time channels, VOD content, learning content and shopping services at an affordable price. You can use entertainment, educational, and convenient living content using the smart pad. This is an Internet phone service, meaning that you can get rid of your landline phone if you wish. The Nuri Home School price plan is now being offered at a special discount for a limited time. People who subscribe by Sep. 30, 2016 will receive an additional discount of KRW 3,850 / month. 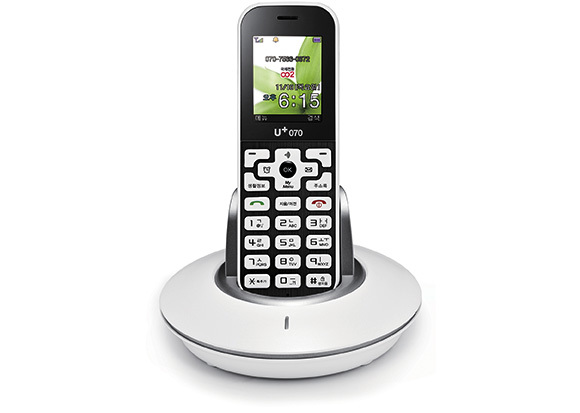 U+ Internet phone service is a smart service differentiated from the existing home phone services. The two million subscribers to this service can call and text message each other for free, and receive various services at low prices. The fair user policy is applied in order to control anomalous or illegal calls. Fair Use Policy: Free calls of up to 300 min a day, and normal charging if the free call traffic is exceeded. Provides the best discount benefits and user convenience by combining products. LG U+ will develop the best product services based on outstanding technology and infrastructure, ultimately contributing to the success of customers. LG U+ is the first to offer Triple Play Service (TPS) that simultaneously provides Internet Telephone, Internet TV (IPTV) and high-speed Internet service. Through this, U+ Internet Telephone offers quality equivalent to the existing telephones through Wi-Fi while providing high quality services for U+ TV (VOD-based IPTV service) through household channels, entertainment, games and various bilateral services and live channels. 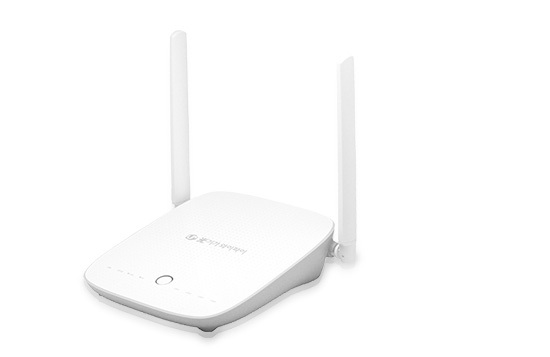 Smart solution for the entire family to enjoy, from Internet+TV to HomeBoy! This is a combined service for home, with bigger discount rates the more you combine.